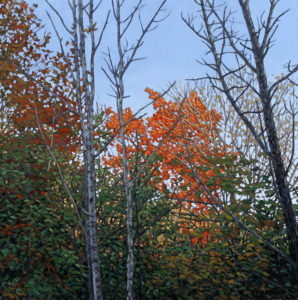 David Marshak is a painter recognized for his lush landscapes, richly detailed urban images, and meditative skyscapes. 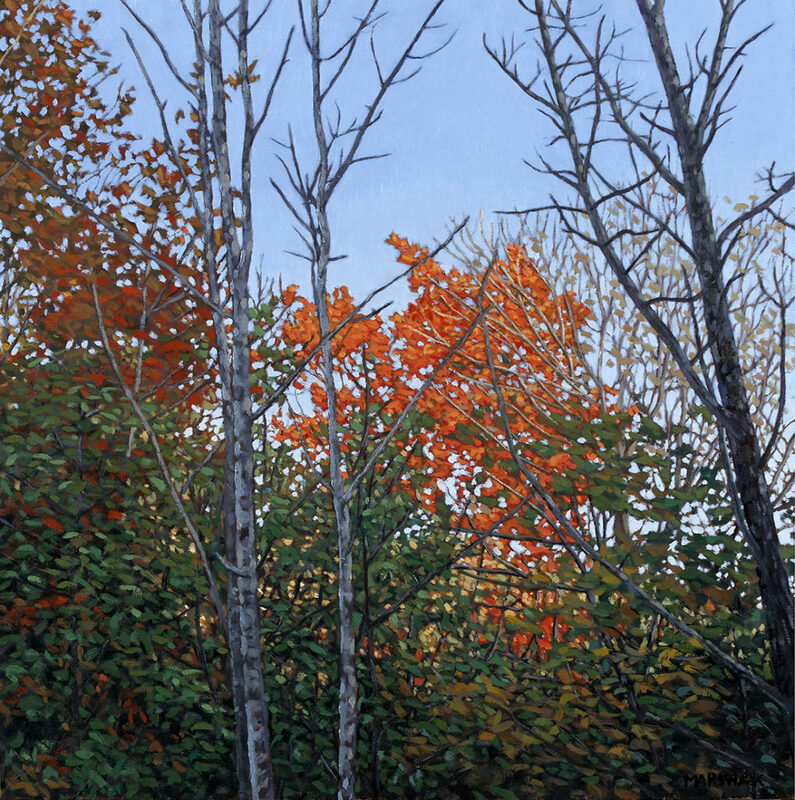 While attending the Ontario College of Art and Design, he joined the artist collective DRAWNONWARD, and they spent the early 1990s living and painting together in Florence. The group has been travelling, working and showing together ever since that seminal Italian trip. Marshak has had successful solo shows in St. John’s, Toronto and Vancouver. His work can be found in numerous corporate and private collections, including Scotia Capital Markets, and the Molson, Eaton, and Weston family collections. He is represented by Roberts Gallery in Toronto.